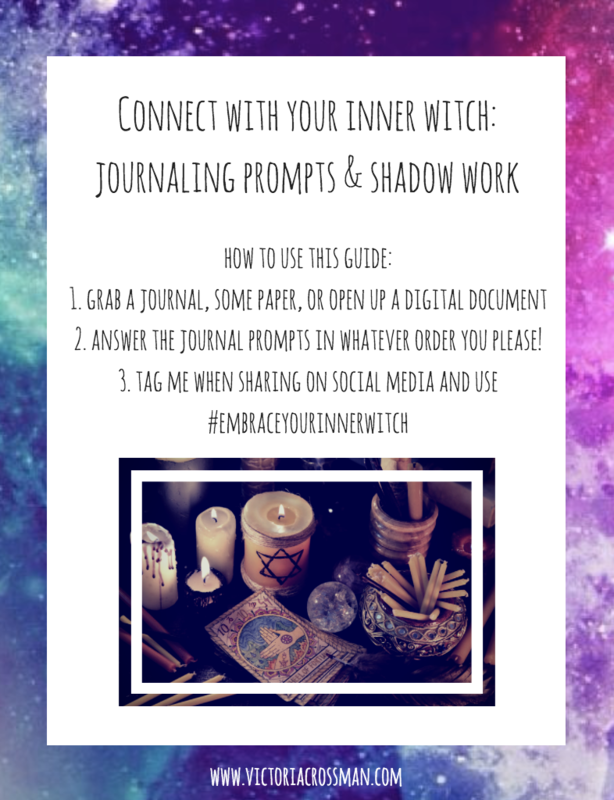 Get My Witchy Journal Prompts! We hate spam. We respect your privacy. Pinky Promise.